At S&H Motors, we provide a professional and comprehensive vehicle service for all car models and makes. If you want a reliable and professional service that will ensure your car is fit to drive, look no further than S and H Motors. Many drivers often think that the regular MOT test is the only test that needs to be performed on their vehicle. Despite being a government requirement, the MOT only ensures that your car is safe to drive. Car servicing on the other hand goes into a lot more depth than a MOT. It is designed to improve the overall performance and safety of your vehicle. It will also help flag up any hidden problems that the MOT avoids. SPECIAL OFFER – MOT’s just £36! PLUS with every FULL service on a Fiat 500, enjoy MOT’s for just £18! What Will Be Checked In Our Car Service? 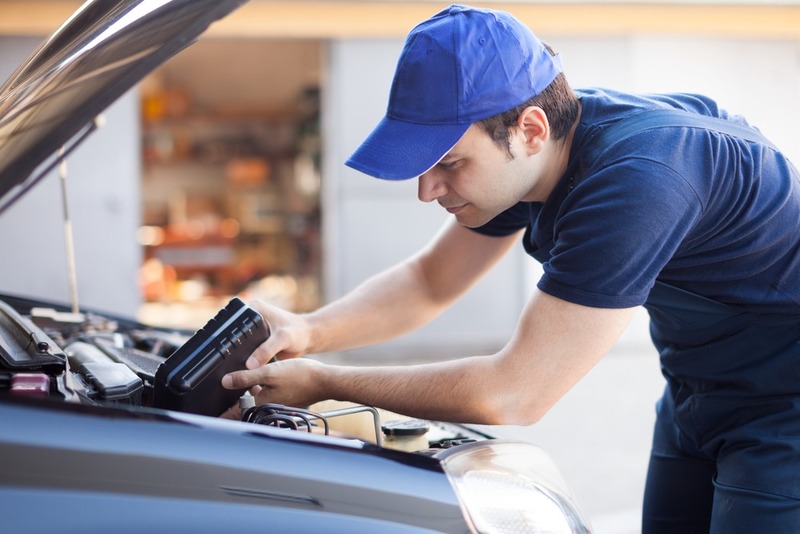 We recommend that your cars should be serviced every 12 months to ensure you are driving in a safe vehicle that is operating at its best level. When you have your service at S&H Motors, we will use our knowledge and experience to assess your vehicle and to ensure it is operating at peak performance. All vehicle servicing will be carried out in accordance to the manufacturer’s recommendations. 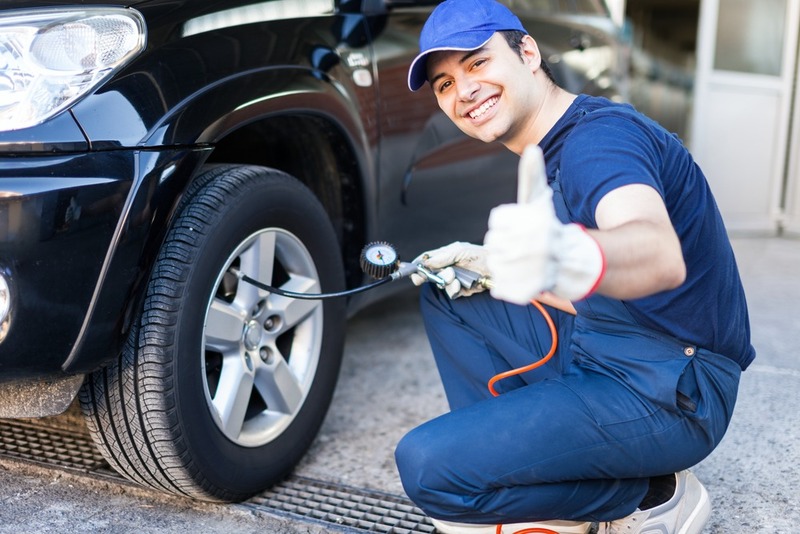 Our skilled technicians are able to identify any damage or faults at an early stage; any extra work needed is quoted separately, for your benefit. In addition, parts like spark plugs, fuel filters, oil filters, air filters and oil replacement will be checked and replaced if necessary. 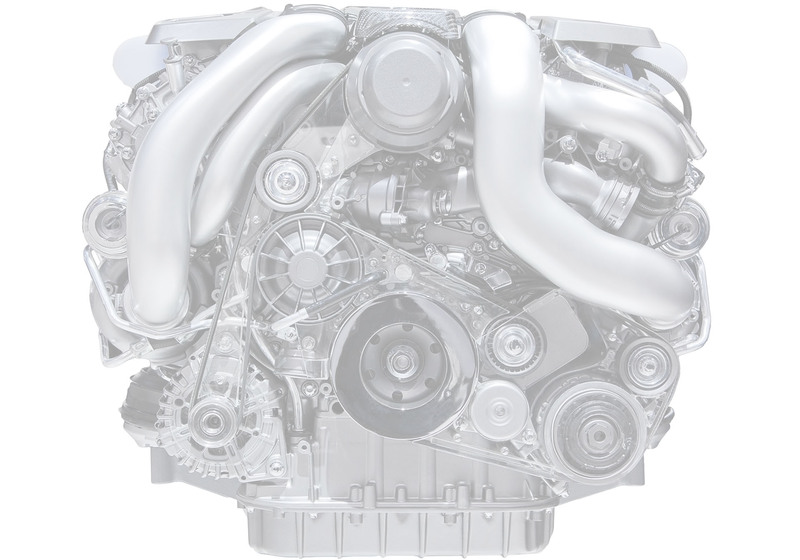 If necessary, we will offer advice on the best methods in which to prolong the life of your car. For more information on our car servicing, motoring advice, information on a MOT or a quotation, do not hesitate to call us today on 01202 680 660 and our staff will be more than willing to help.